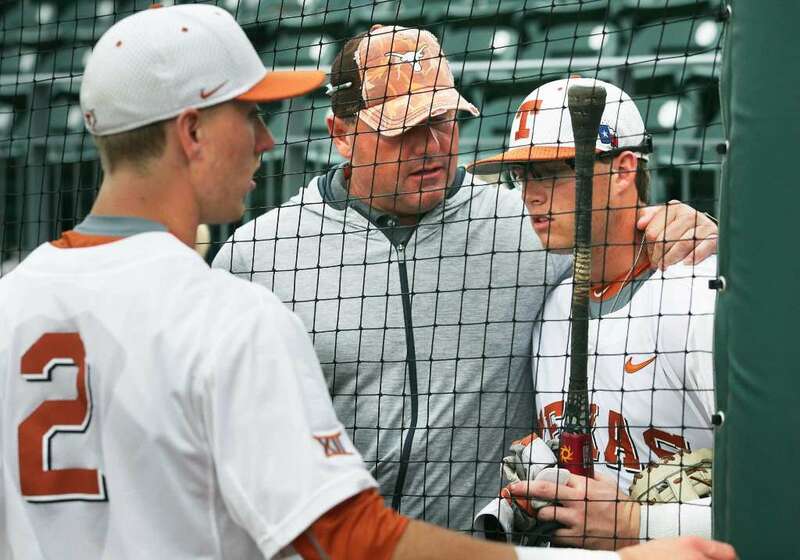 Roger Clemens with his sons Kody (left) and Kacy will return to Disch-Falk Field this Saturday (Photo courtesy: Tom Reel/San Antonio Express-News). An extremely special day surrounding Texas Baseball is coming to Disch-Falk Field this Saturday. 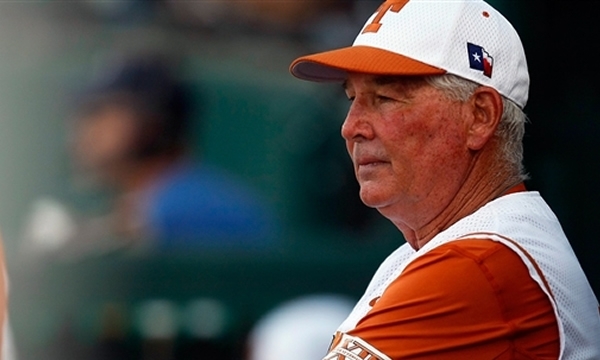 The Longhorns are hosting their annual Alumni Game and Fan Appreciation Day Feb. 2 with a very special unveiling of a new bust honoring historic and legendary Texas coach Augie Garrido. As part of the day-long festivities, fans will have a chance to get autographs before the game and “The Rocket” Roger Clemens is slated to pitch an inning along side his sons and Texas Exes Kody and Kacy Clemens. The day gets started with gates opening at 11 a.m., and the bust of Garrido will be unveiled at 11:30 on the plaza in front of Disch-Falk where the busts of former UT greats Bibb Falk, Billy Disch, and Cliff Gustafson are currently located. Following that, Texas Baseball alums will take batting practice at noon. Texas will honor the late Augie Garrido with a bust outside of UFCU Disch-Falk Field Saturday (Photo courtesy of Texas Sports). The alumni game is scheduled to get started at 1 p.m. while the autograph sessions are schedule to start one hour after the conclusion of the game. The game itself will feature alums playing for four innings with current Longhorns pitching for both teams, with the lone exception of Roger Clemens slated to pitch the very first inning for the alumni side with Kacy and Kody playing the two spots on the right side of the infield. Clemens and his wife Debbie made a $1 million donation last spring through their Clemens Foundation, going toward the $9 million Disch-Falk renovations project that will help support the future of the program. After that the current players will face off in an intrasquad scrimmage for the final five innings. The fun continues when the game concludes as the current players and coaching staff will also sign autographs for one hour immediately following the last out of the game, while fans will have the chance to play catch in the outfield and run the bases during that time. Per UT, season schedule posters and a 2019 Texas Baseball pennant provided by UFCU will available for autographs (while supplies last). Due to NCAA compliance issues, outside items may not be brought in for autographs. 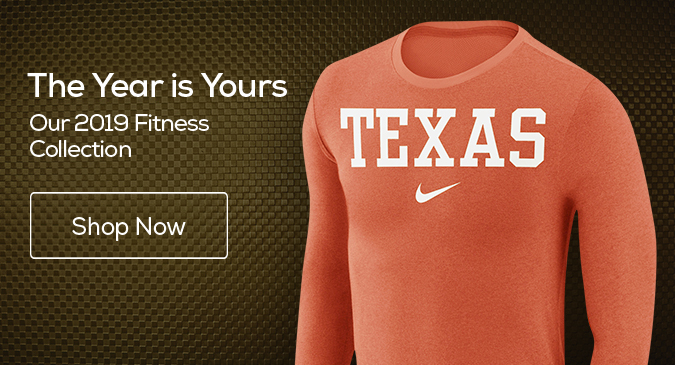 Any item provided by Texas Athletics is for personal use only and is not intended for sale. The annual Alumni Game is televised by the Longhorn Network beginning at 1 p.m. LHN's Keith Moreland will provide play-by-play and Greg Swindell will be the color analyst. The regular season begins Feb. 15 when Texas travels to play at Louisiana for a three-game set before the home opener on Friday, Feb. 22 against Purdue for a four-game set that weekend.